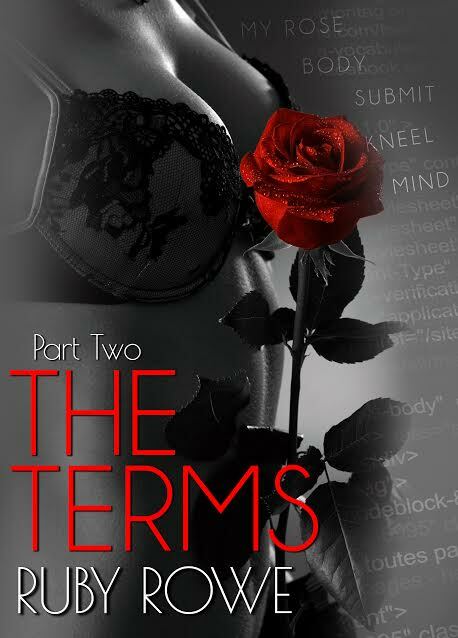 The blurb for The Terms: Part Two leaves us with more questions as Sasha, Camilla's sister, is added to the mix of POVs. Greyson has his own in part two, as well. Pre-order today for only 99¢!